Let the security experts at Evergreen Point of Sale take the burden of maintaining security and PCI compliance by providing your business with our PaySafe UTM firewall service. When the internet goes down, the last thing a restaurant wants is to stop processing credit cards. Downtime is costly for your business. Additionally, the security of your payment environment is critically important. It protects your data and your customers’ data, and it also ensures compliance with PCI DSS standards for payment card acceptance. Avoiding downtime and maintaining security, however, can be difficult and time consuming for restaurant operators. Evergreen Point of Sale offers the PaySafe UTM firewall solution that removes this burden from your staff. We monitor your firewall to ensure it is configured correctly and operating in compliance with PCI standards. Our managed “as-a-Service” package includes 4G fail-over service that keeps your business running and processing payments in the event of an internet outage. We partner with the security experts at ControlScan to offer this service to your business. Protects your network and data from malicious attacks. Minimize the impact of internet outages to your payment processing. Service does not require in-house resources. Evergreen remotely monitors your firewall to ensure it is current with updates to offer the highest level of protection available. 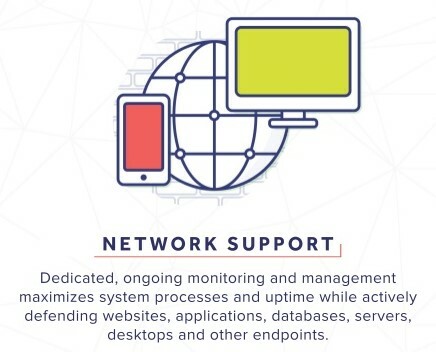 We also monitor for alerts or unusual events so we can take action quickly against a threat, and we keep you informed if we’ve taken action to protect your network. 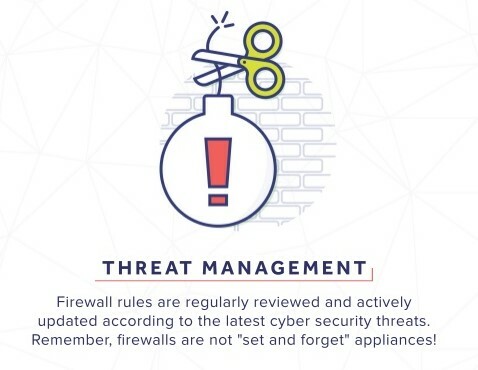 With our managed firewall service, you will also find you pay less to maintain security than managing it in-house with manual updates and reactive, rather than proactive, response to threats.